This positive expiratory pressure (PEP) device consists of a face mask, one way valve and an expiratory resistor. 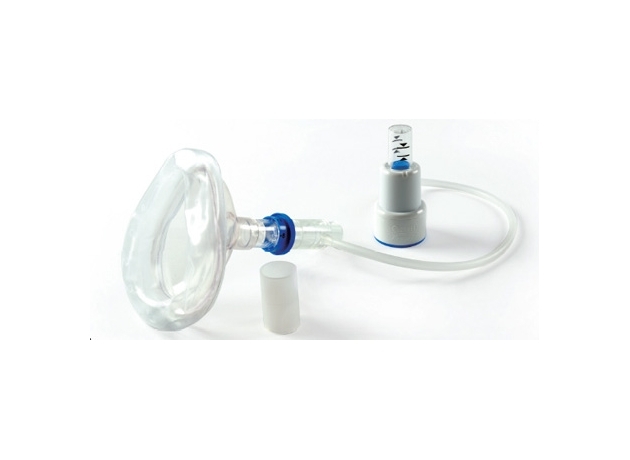 PEP is the application of a positive expiratory pressure between 10-20cmH2O via a mask or mouthpiece as an airway clearance technique aimed at increasing lung volumes by mobilizing, transporting and evacuating secretions in spontaneously breathing patients. 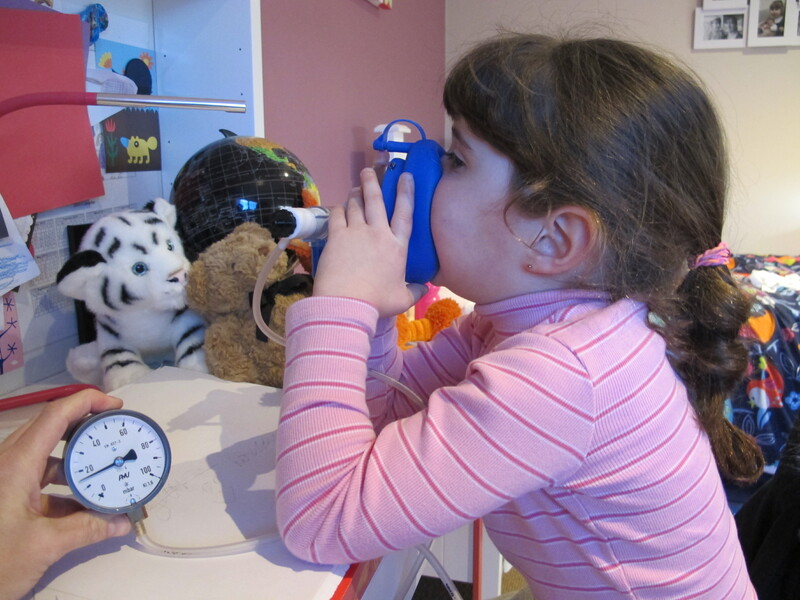 The use of a manometer at home can be seen as a useful biofeedback tool for the child and parent (Fig. 1). However, manometers are very expensive so it is quite common for the patient not to use one at home (Fig. 2). A cheaper alternative is to attach a TheraPEP manometer (Fig. 3). The TheraPEP manometer must not be immersed in water. It can only be surface cleaned. 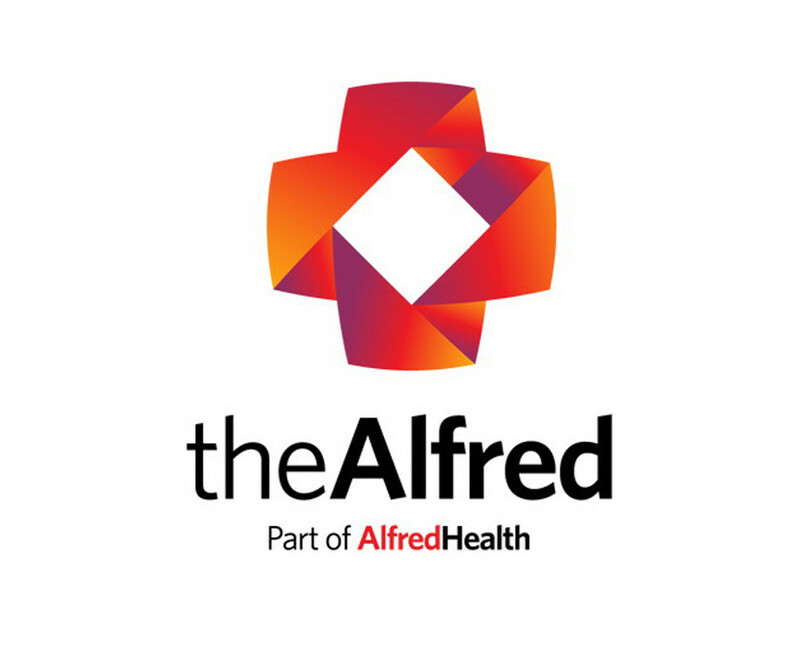 The physiotherapist should conduct regular reviews checking the technique for breathing rhythm and effort, therapeutic effectiveness, inspiratory: expiratory ratio, and check pressure with a manometer out of view by the patient. There are many PEP devices commercially available. 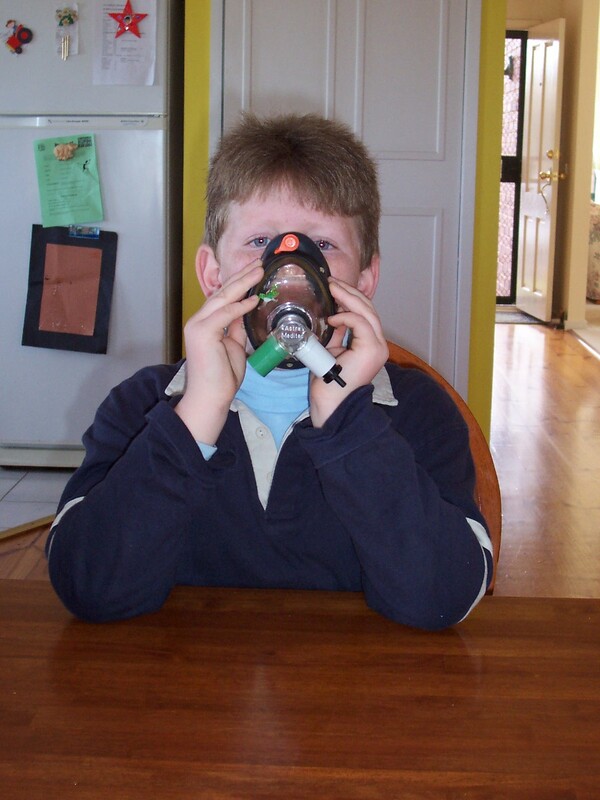 Masks can be purchased separately to replace the mouthpiece, ensuring a therapeutic effect on FRC with a series of PEP breaths. 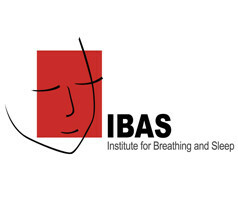 Mouthpiece devices are particularly suited to therapy combining nebulised products, enhancing aerosol deposition in the lower respiratory tract during inhalation, with positive pressure on exhalation. Short term studies comparing PEP with more standard airway clearance regimes such as FET or FET with postural drainage (PD) +/- percussion found that these techniques cleared more sputum that PEP ( Olseni et al 1994) or that they gave similar results (van der Schans et al 1994). One long-term study of PEP vs PD with percussion and vibration showed that there were fewer exacerbations and courses of antibiotics used in the PEP group (Christensen et al 1990). Studies carried out with cystic fibrosis patients comparing PEP to PD with percussion and vibration has shown that PEP is at least as good as the traditional techniques (Costantini et al 2001). In some of these studies the patients recorded a preference for using PEP because it allowed them more independence. Some longer term studies have concluded that PEP is superior to Flutter and also PD with percussion and vibration (McIlwaine et al 1997 and 2001). 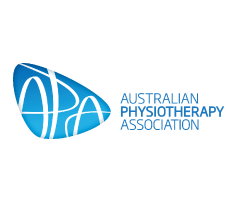 For information on where to purchase the device in Australia and New Zealand – see the Resources section.